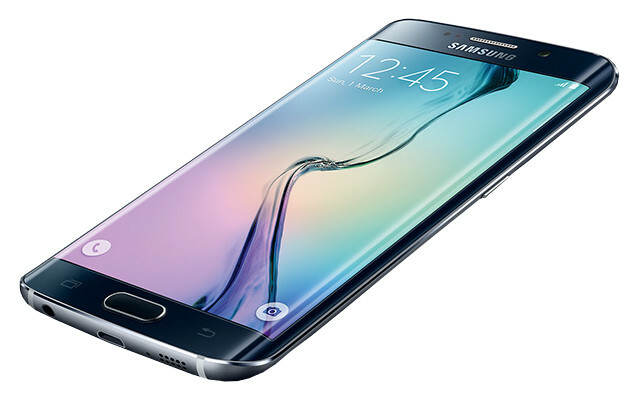 Samsung raised the standards of the Samsung smartphones in March when they launched the Samsung Galaxy S6 and S6 Edge. 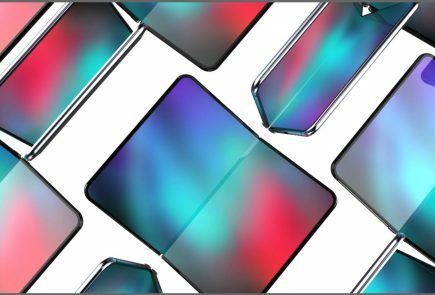 Now, fans of the devices have already started to speculate about the next Galaxy phone that is touted to be released by the end of 2015. If these rumours are to be believed, Samsung will feature a massive 30MP primary camera and a 10MP front camera with the device. The device is also rumoured to have a 5.5-inch Super AMOLED display with 8K resolution. 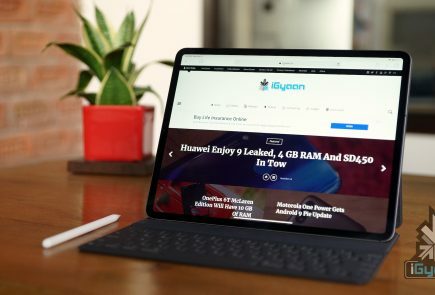 The device may also include an 8GB RAM, according to the rumours. The processor might be a 64-bit Exynos processor. 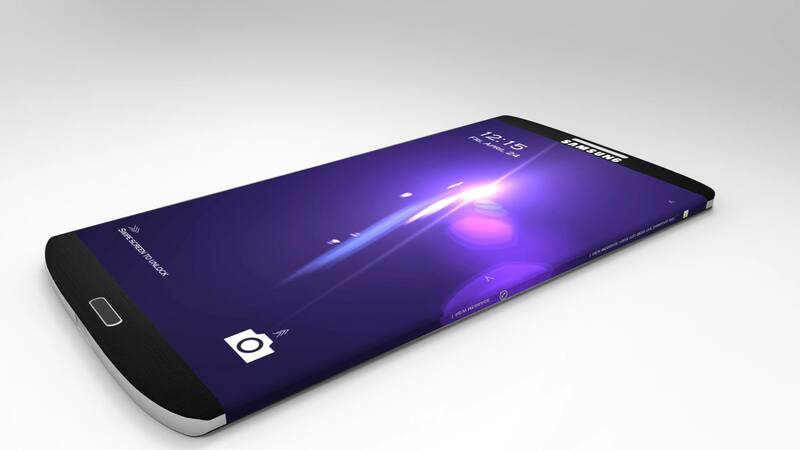 Following the Galaxy S6 line, we might see Samsung to releasing a Galaxy S7 Edge too. 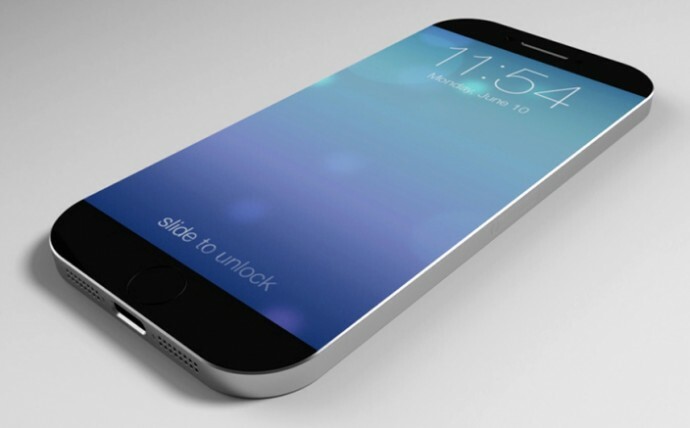 Some other features include Retina Scanning, Advanced Touch ID and Fast Charge technology. After Huawei launched the Honor 6 a year ago; the Honor series has been due for quite some time. 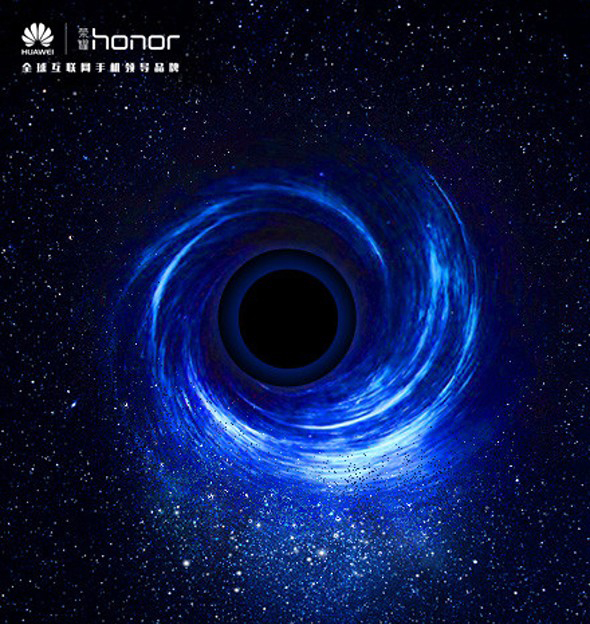 A new teaser by Huawei indicates a launch of a new product on 8th June, which we think is most likely the Honor 7. The teaser showed a nicely drawn banner with the date and a quote that read ’Imagination is Everything’. According to TENAA, there will be two variants of the 5-inch full HD Honor 7 and will be powered by an in-house Kirin 935 chipset. One of the variants will have 3GB of RAM and 16GB of storage, and the other will have 4GB of RAM and 64GB of memory. 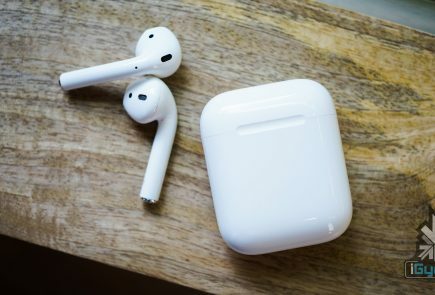 Not many details were revealed about the device for now. OnePlus One was one of the most successful Chinese electronic startup stories of 2014. This handset captured an enormous chunk of the mid-segment smartphone market. OnePlus announced a new device on June, which is expected to be the next OnePlus handset. As per the details leaked by the company CEO Liu Zuohu, OnePlus Two will run on Snapdragon 810 chipset along with 4GB RAM. A 5.5-inch 2K display will enhance the viewing experience of the user. 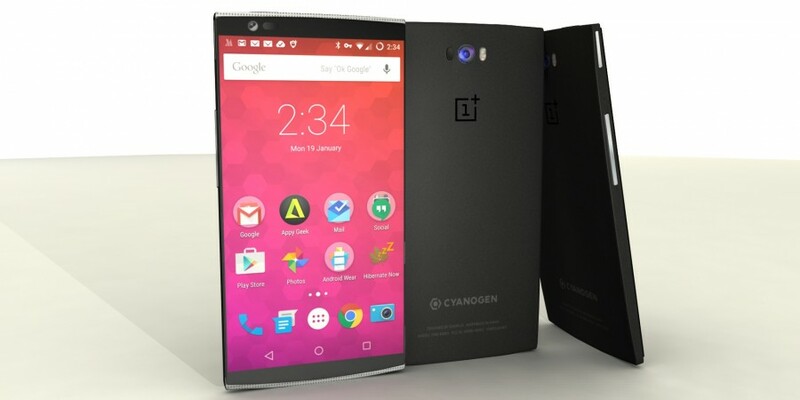 There is a high possibility of OnePlus Two running on Cyanogen OS, as the differences between Cyanogen and the Chinese smartphone firm have been sorted out. In the major disclosure yesterday, OnePlus’ Zuohu spilled the beans on the release time of OnePlus Two. The much-awaited device will make a debut in the third quarter of this year. India will be one of the first countries to see the launch of the next probable flagship killer. Reports from Gizmochina claim two more devices will be joining Xiaomi’s line-up later in June 2015. These devices are larger copies of the Mi 4, expected to be named Mi 5 and Mi 5 Plus. 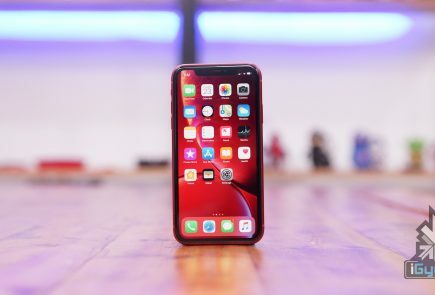 The claimed specs of the devices were leaked on the Chinese social media site, Weibo. 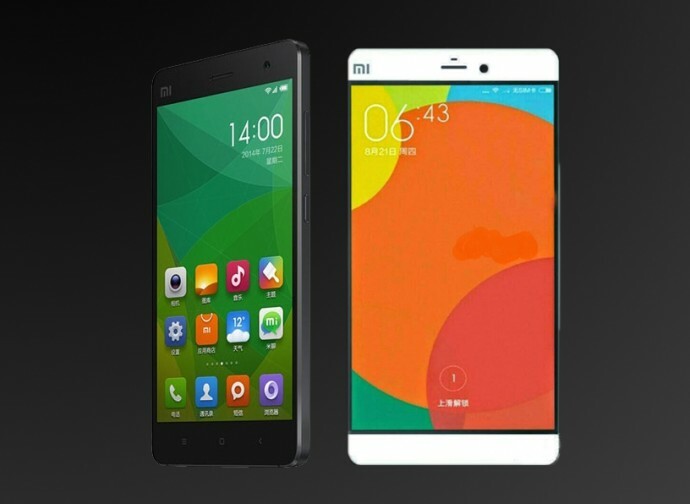 The Mi 5 is touted to have a 5.2-inch display with a resolution of 1440×2560 pixels. 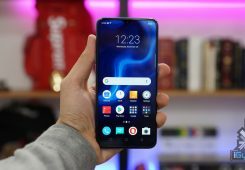 It is believed to be powered by the latest Qualcomm Snapdragon 810 chipset with either 3GB or 4GB RAM and will be juiced by a 3,000mAh battery. Its camera specification includes a 16MP primary camera.The device will also be infused with fingerprint technology. Its larger cousin, named as Mi 5 Plus, will feature a 6-inch screen with 4GB RAM, 32GB internal memory and a 16MP primary camera. No details were revealed about its processor, display, etc. Xiaomi has yet to announce the date of release, but reports mention that the two handsets will be out in June. 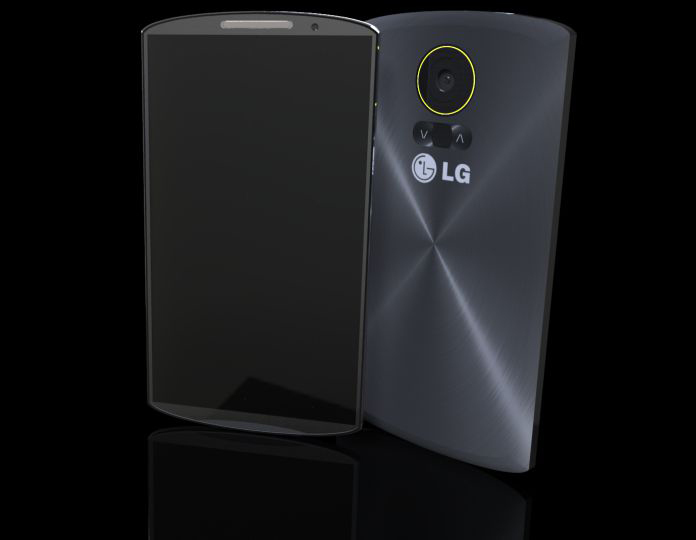 Rumours say that LG is now working on the successor of the G4, and will be bringing iris recognition system into play. Reports from Korean publications state that LG has teamed up with local biometrics specialist Irience to implement this feature in its next smartphone. Reports also indicate that the phone will be released in the last quarter of 2015. For now, this is the only information we have found out. 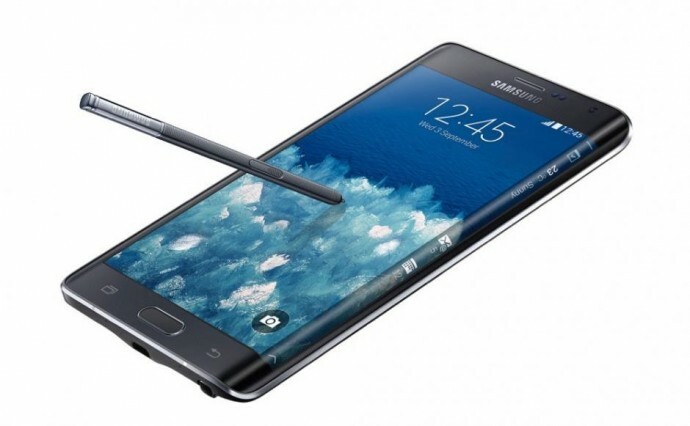 After a year of the release of Samsung Galaxy Note 4, rumours of its successor have started to flow in. Considering their launch pattern, the Galaxy Note 4 successor may launch sometime in September this year. The Note 5 will come with a model number SM-N920F. It is likely to feature 5.4-inch or 5.5-inch Super AMOLED display with curves on both the edges. Let us remind you that the Note 4 was the first smartphone with which the curved edge display was included. Other rumours speak of a 5.9-inch screen with 4K resolution. The company has been preparing to venture into the 4K technology and the forthcoming Galaxy Note 5 may be the first to embed it. Other buzz suggests of a 16MP rear camera, 8MP secondary shooter, 4GB RAM and 16GB internal storage. Hardly a few months after releasing the iPhone 6 and 6 Plus, rumours of the new iPhone models are already trickling in. According to Macrumors, Apple will be releasing two iPhones under the ‘S’ naming category, namely the iPhone 6S and iPhone 6S Plus. Apple will be concentrating more on internal performances rather than external looks. At most, Apple may add Pink colour iPhones to its lineup. 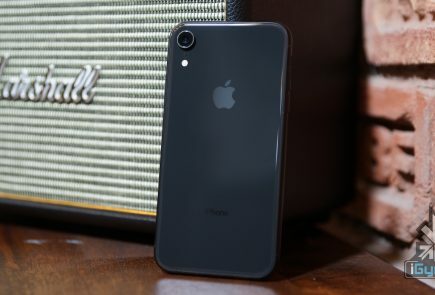 According to rumours, the new devices will have a faster A9 processor, 2GB of RAM, a 12-megapixel camera, an additional microphone to enhance voice quality, and a new internal mechanical design to address some bending issues users experienced with the iPhone 6 and iPhone 6 Plus. It seems like Samsung is on the move to expand its range of Galaxy line-ups. The Korean company is reportedly working on a smaller version and a larger version of the Galaxy S6 and S6 Edge, namely, Galaxy S6 Mini and Galaxy S6 Plus respectively. Both the rumours emerged this week. According to GSMArena, the smaller version, Galaxy S6 Mini, or ‘SM-G9198’, the device will be an iPhone 6 competitor. It will have a 4.6-inch HD display and run on Snapdragon 808 chip with 2GB of RAM. It will be equipped with a 15MP primary camera and a 4.7MP front camera. Meanwhile, Italy’s HDBlog revealed that the company is working on a bigger version, possibly a phablet, on the Galaxy S6 line. For now, the device has been codenamed as ‘Project Zero 2’. Interestingly, the S6 and S6 Edge were codenamed ‘Project Zero’. 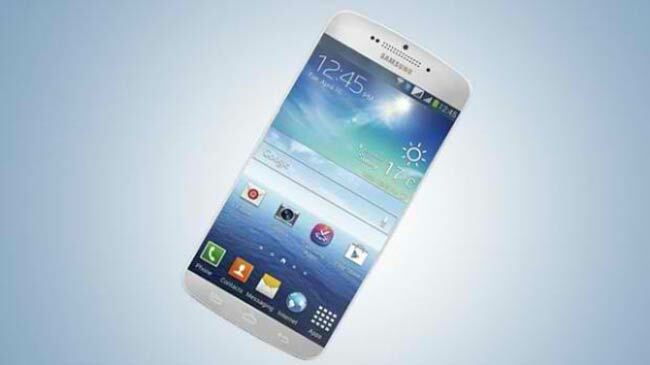 According to the rumours, the device will just be like the Galaxy S6, only bigger and with a more powerful battery. On Wednesday, Xolo announced that they are working on a new handset named Xolo Black. This device will come with a dual camera set up that will be able to capture images and their dimensions in an instant, thus creating 3D images. The phone will come along with HIVE 1.5 or above, along with Android Lollipop, and its price is expected to come in the sub-Rs 15,000 segment. Not many details were revealed about the phone and it is said to launch in the month of June. Microsoft had launched the Lumia 930 almost a year ago, and now, the company is back with its newest smartphone, the Microsoft Lumia 940XL. 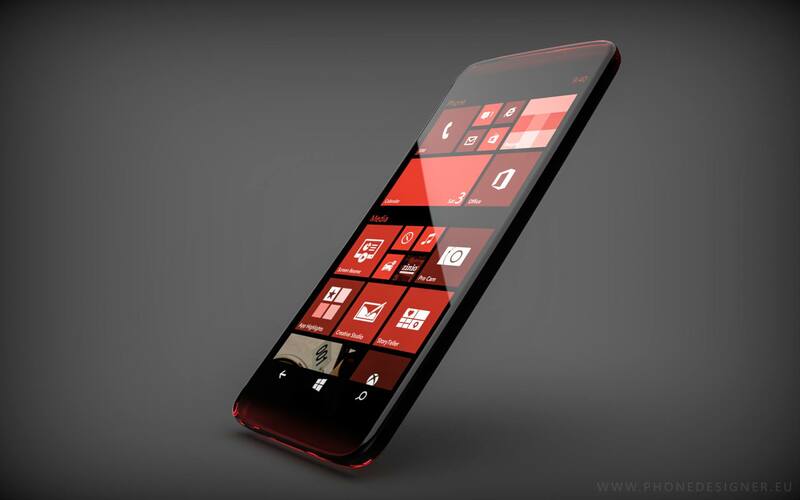 According to NokiaPowerUser, the device is a larger version of the Lumia 940. The device is expected to have a bigger 5.7-inch display with a slim design and a metal frame. 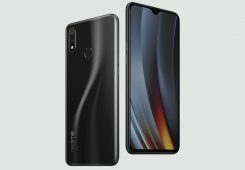 The processor will feature a Qualcomm Snapdragon 810 processor paired with 3GB of RAM and 32GB of internal storage, a microSD card slot for expandable storage, a 5MP front-facing camera, a 20MP main PureView camera for photos and videos, and will feature native pen support as well.Further, it will also support USB C-Type and an Iris Scanner too. The specs sound very exciting, but the company has not officially confirmed the existence of such a device. 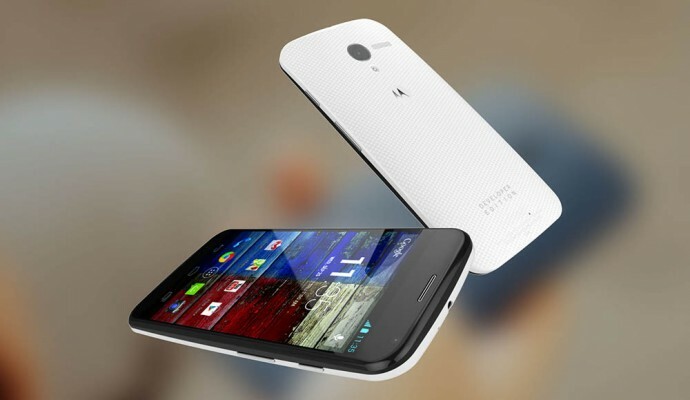 Motorola may launch the third generation of its flagship Moto X smartphones in the coming few months. According to STJS Gadgets, the third-generation Moto X is leaked by a Motorola insider, who claims to have a hold of details about the next Moto X. The upcoming smartphone on the Moto X series will sport a 5.2-inch QHD AMOLED display, used on the Droid Turbo. Under the hood will be a Snapdragon 808 chipset bundled with a massive 4GB RAM. The device will come pre-installed with Android 5.1.1 Lollipop.The front camera will be 5MP while the back will house a 16MP snapper with Clear Pixel Technology. The battery powering the device will also be mammoth at 3280mAh. The device will come in two storage variants – 32GB and 64GB. Keep on checking iGyaan for more updates regarding these future devices!